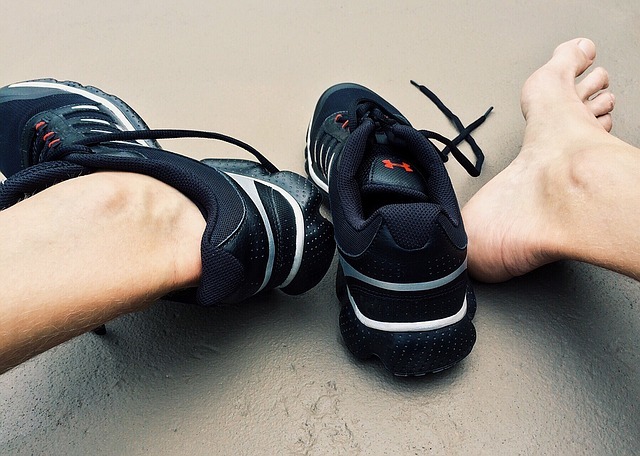 Have you ever had to deal with a foot fungus or athlete's foot? Here's some treatment advice from Dr. Michael Saraydarian, a podiatrist at Central Maine Orthopaedics. 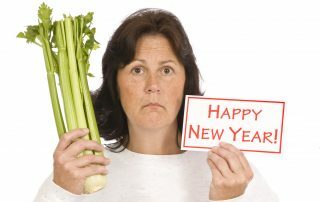 Supposedly, only 8 percent of people in the U.S. keep their New Year's resolutions. Follow these six secrets and give yourself at shot at making yours stick. 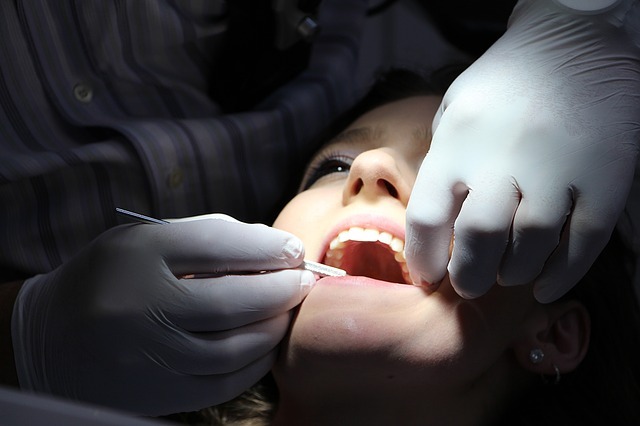 What is a cracked tooth? Can it be fixed? 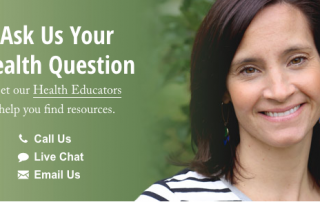 Dr. Paul Best has the answers and more on the Catching Health blog. Is walking as good for you as running? 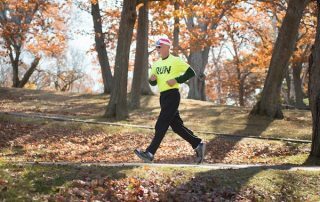 Is walking as good for you as running? I asked physical therapist Mary Kroth-Brunet, from Back in Motion Physical Therapy. 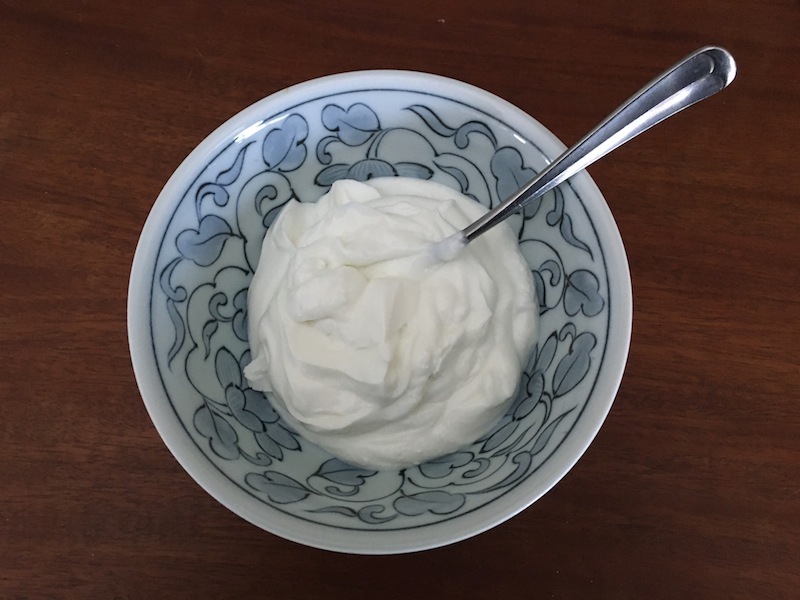 Is Greek yogurt healthier than regular yogurt? Like yogurt? Should you be eating Greek yogurt or regular yogurt? Which is healthier? Yes, there are calories in alcohol. But how many and are they like calories in food? 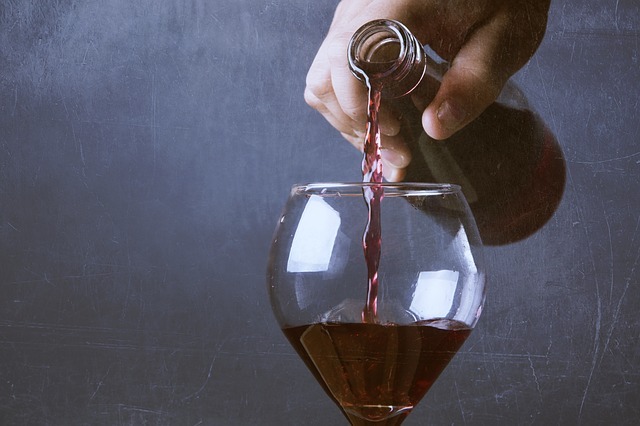 If you're wondering whether alcohol has any calories or thinking that one little glass of wine couldn't possibly be fattening – you'll want to read this blog post. 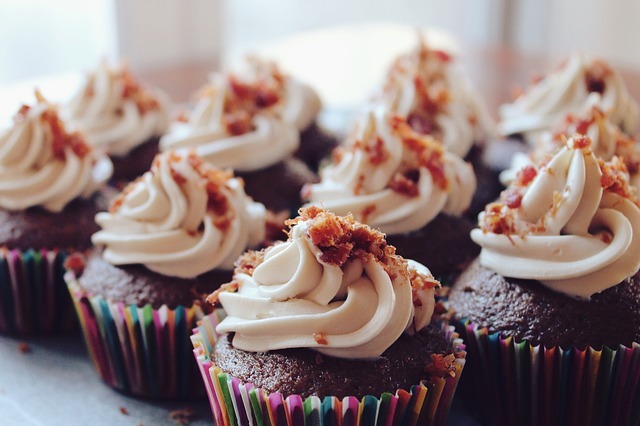 If you think the phrase empty calories means you don't have to worry about putting on any extra pounds, think again. Read this explanation and see some examples. How much water should I drink every day and why? 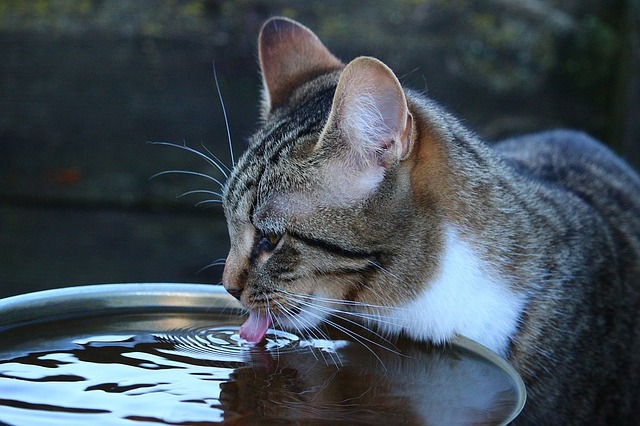 How much water should you drink every day? Why is it important to get enough liquids? Does it always have to be water? 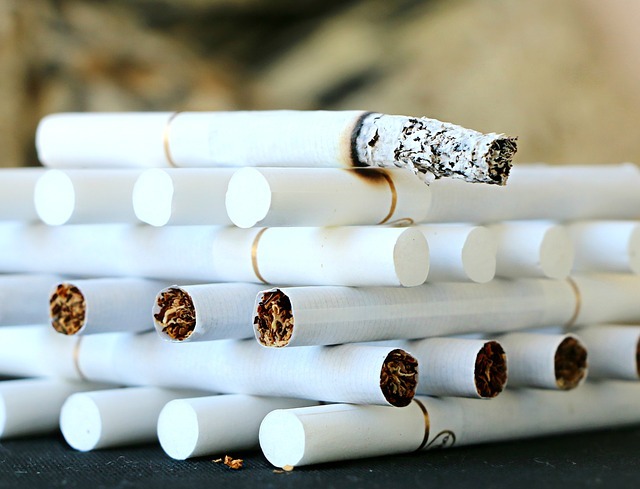 Is it worth it to quit smoking late in life? If you think you're too old to quit smoking because the damage is already done, think again. Take a moment to read this expert advice. 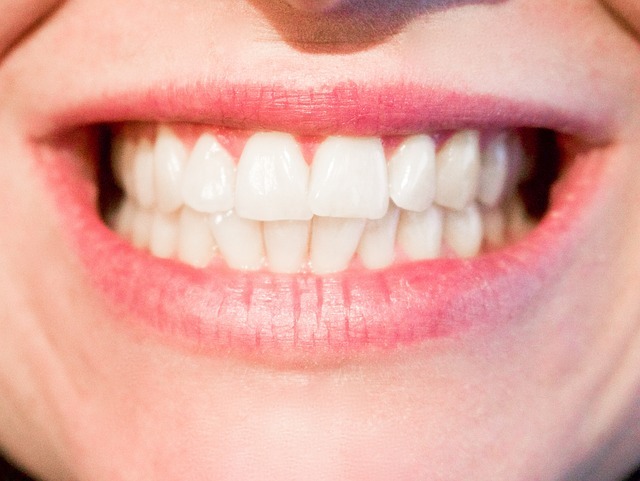 Have you noticed how almost everybody has sparkling white teeth these days? And how many whitening product there are? Are they all safe to use? Colonoscopies save lives because virtually all colon cancers start out as benign polyps. 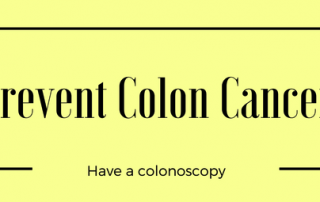 Colonoscopy is not colon cancer detection, it's colon cancer prevention. Read more. The MaineHealth Learning Resource Center gets more questions about health insurance than anything else. Here's where they direct people for the answers. 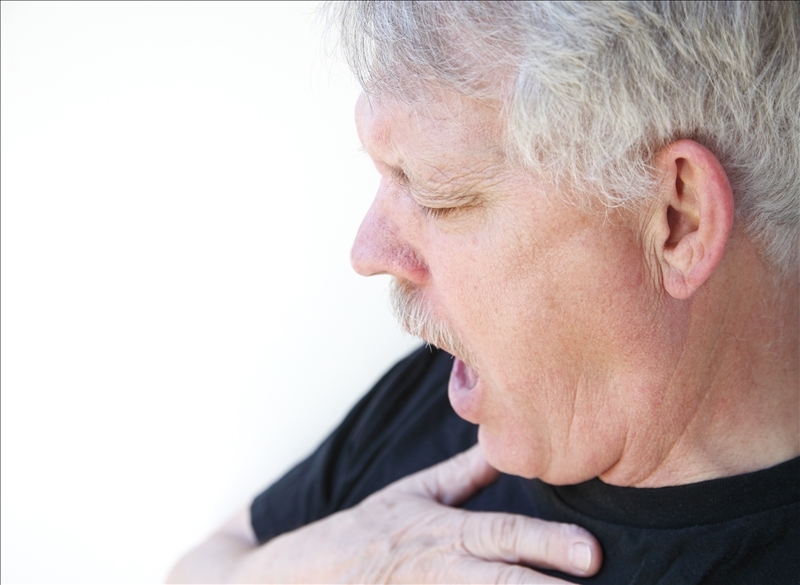 If you already have trouble breathing because of asthma, COPD, or other health issues, winter can be an especially challenging time of year. Learn why and get some expert advice. We all know that a sunburn not only hurts like you know what, it can set the stage for problems down the road, including skin cancer. If you slipped up and stayed out in the sun a bit too long, your kitchen may provide some remedies.